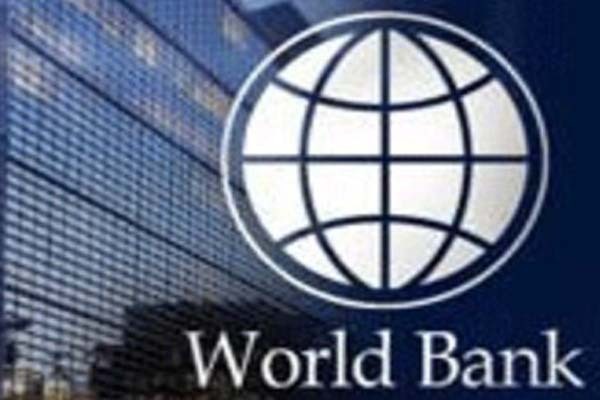 ISLAMABAD, Aug 29 (APP):The World Bank Wednesday said it was ready to support the reform plans of the new Pakistani government for stabilizing the economy and accelerating growth to end poverty and boost prosperity. The commitment was made by the World Bank’s newly appointed Vice President for the South Asia Region, Hartwig Schafer, when he met the government and key counterparts to discuss Pakistan’s development priorities and reform agenda, according to a statement issued by the World Bank. During his two-day stay in Islamabad, Schafer met Finance Minister Asad Umar, Foreign Minister Shah Mehmood Qureshi, and Advisor, Commerce, Textile, Industry and Production, and Investment Razzak Dawood. He also held discussions on digital disruption and regional connectivity and trade with stakeholders from the private sector and civil society.